My first non-technical book was published yesterday. 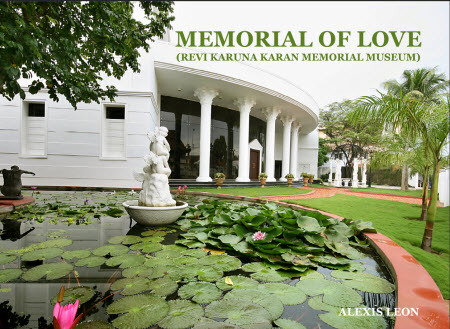 The name of the book is Memorial of Love and it is about a museum–Revi Karuna Karan Memorial Museum, Alleppey, Kerala. The museum showcases rare and precious art and artifacts collected by three generations of the Karan family during the last hundred years. More details of the museum can be found from the museum’s website. Congrats! Where can I get this book? 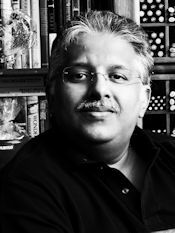 Paresh: Thanks Paresh. The book is available at the museum. You can buy it from there or order it by post. The e-mail ID of the museum is info@rkkmuseum.com. congrats Alex.how are you doing. Lalitha: Thank you… I am fine except for the usual complications of SCI. Hope you are fine and all is well. Congratulations! Here’s to many more firsts! Congratulations Alexis… I am posting a comment on your blog for the first time, even though I am a regular visitor. I am from Alleppey and have visited the museum. Now I will go there and get a copy of the book. Maya: Thank you Maya… I would love here your comments after you have read the book.